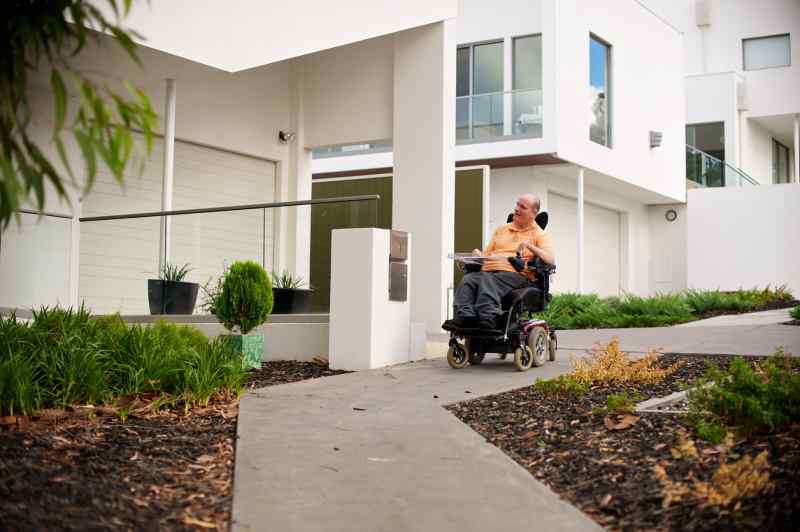 Imagine a world where housing was perfectly designed for disabled people. If that happened, we wouldn’t be disabled people, but enabled to live close to work, and go on holiday wherever we chose. We could even visit friends at the drop of a hat. 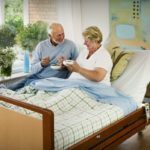 So, whether you’re newly disabled or you have a view on disabled accommodation, here’s a guide to finding good digs. Throw rugs should be avoided as these can shift. To see the above in a handy diagram of a home, see osbourne solicitors’ great infographic. You may have noticed, not many houses are built like this. Housing developers build for a particular buyer persona, who is an average of all the people likely to buy a house, and developers build at low costs. Consequently these days, walls are often built too thin to support stairlifts. There also aren’t considerations about as the size of the front door threshold, which can stop wheelchair accessing a home. While it might be trickier finding accessible housing in the area that you need for work, you may have greater leave to choose where to go on holiday. 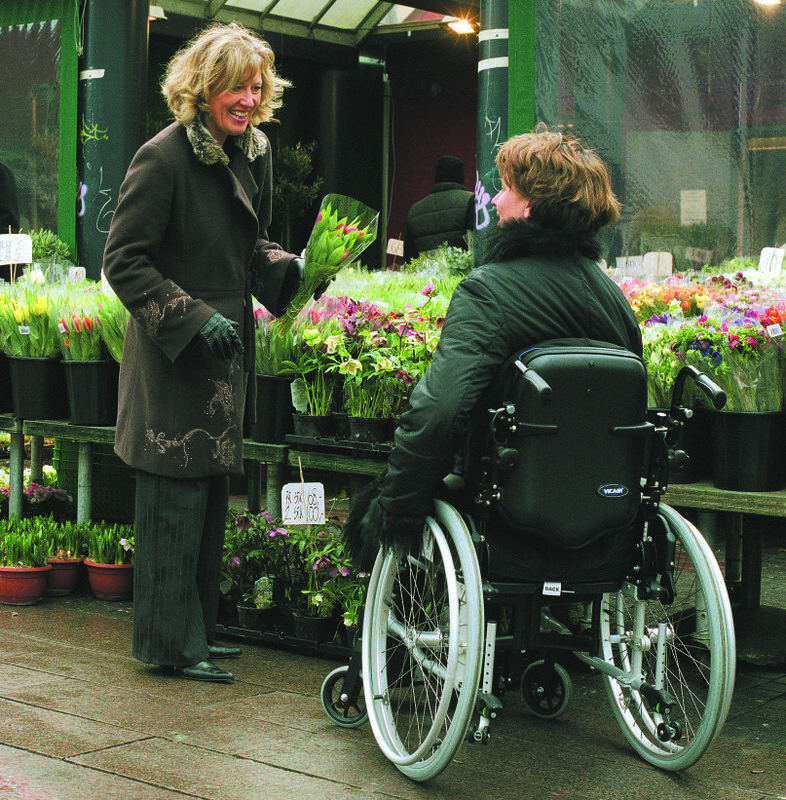 Disabled Holidays has an excellent range of accommodation. These days, you can plan trips to the beach, spas, or even go on adventure holidays. 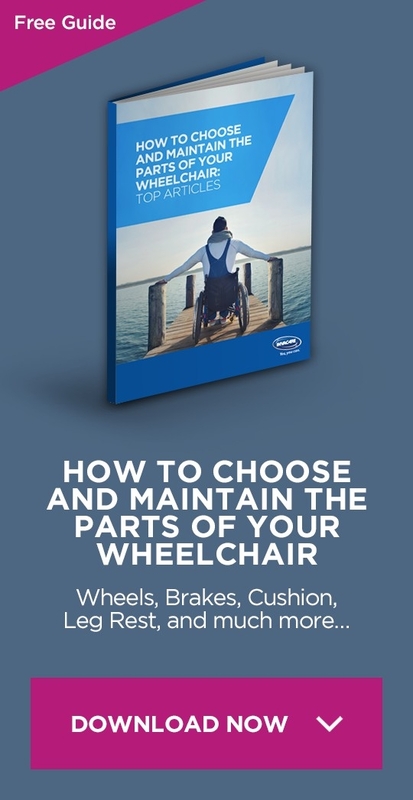 To get more handy tips on leading a full life as a wheelchair user, subscribe to our blog. 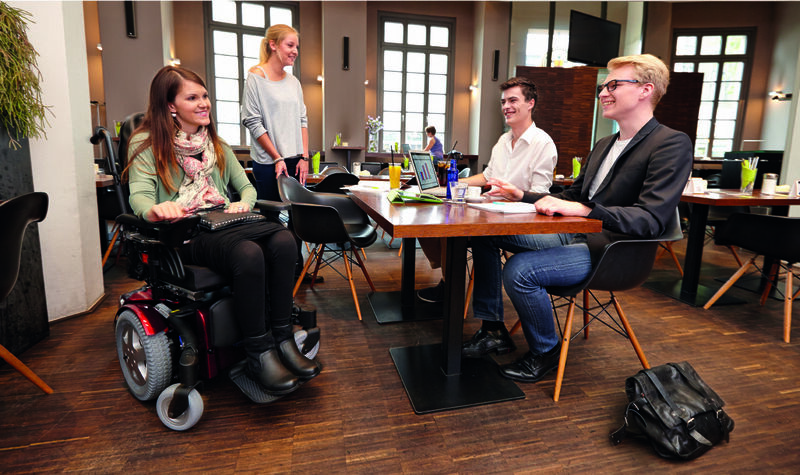 You’ll feel part of an international community of wheelchair users that’s in the know, and well informed.